Caitlyn Jenner has been a highly debated controversial topic over the past few months. 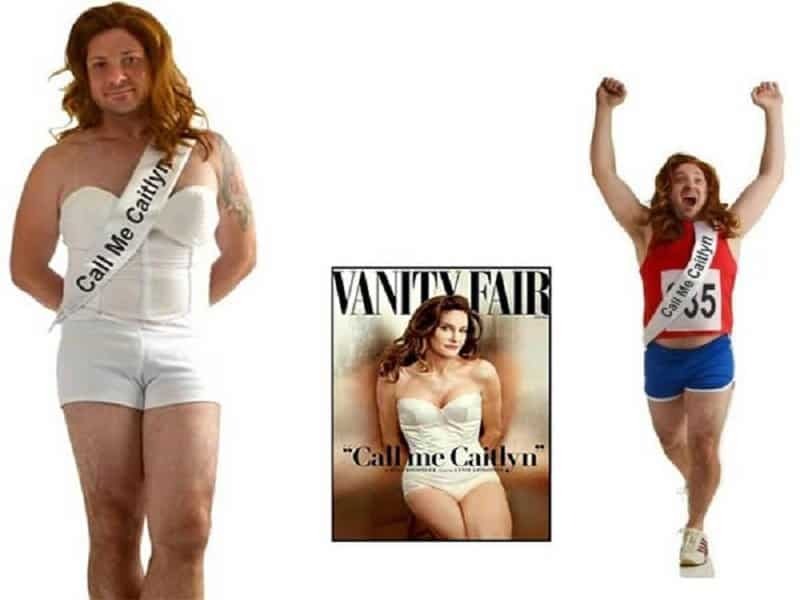 A bad way to make your opinions clear about the athlete is by wearing a Halloween costume resembling her. 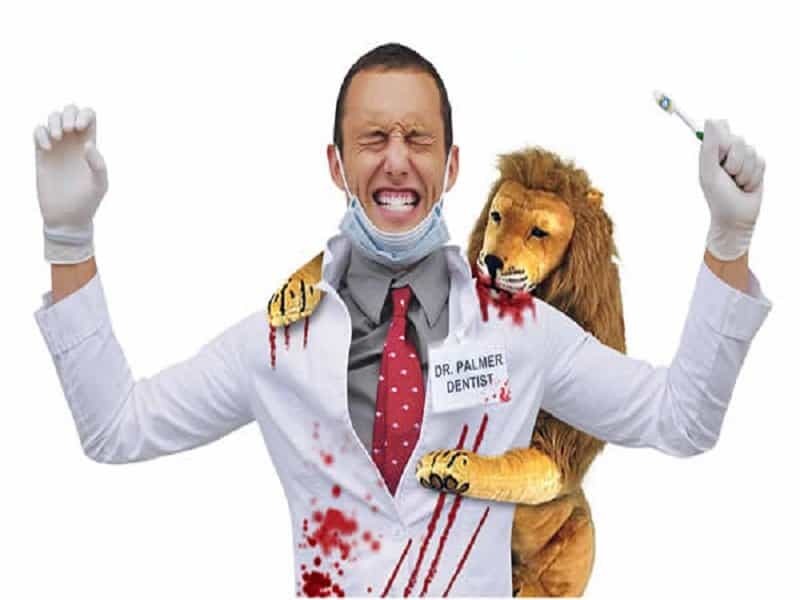 The dentist who merciless killed ‘Cecil The Lion’ was thrust into the media limelight for all the wrong reasons. 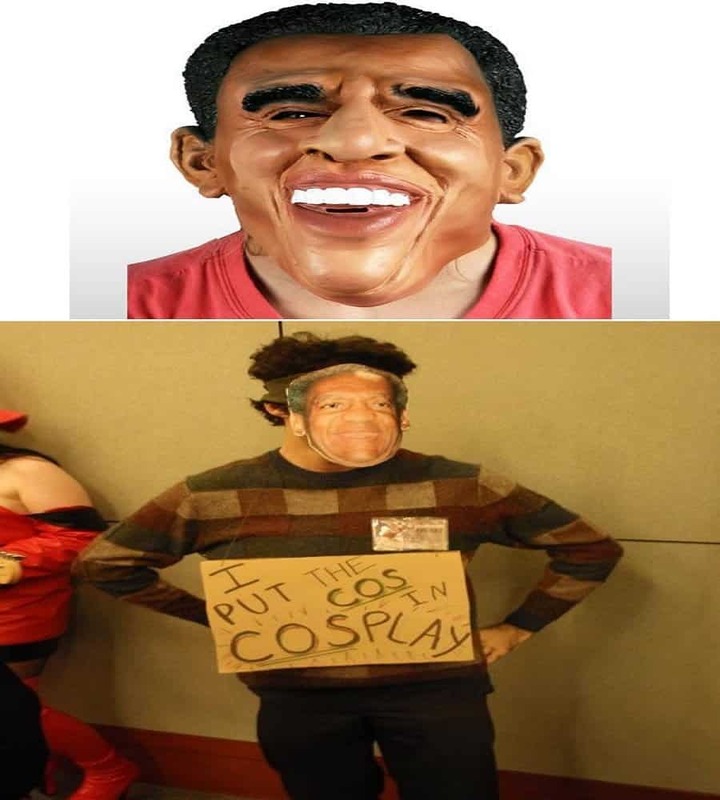 This costume is almost barbaric and makes fun of the incident in the darkest possible manner. 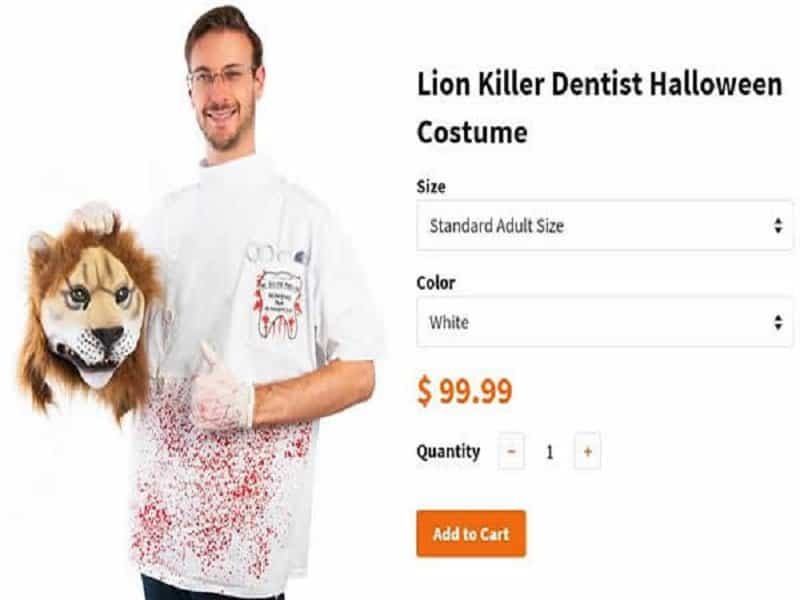 Honestly, this costume of Cecil attacking the dentist feels a lot more humane than the one where the dentist looks like he is gloating. For some reason, the color of this dress became a highly debated topic a few months ago. 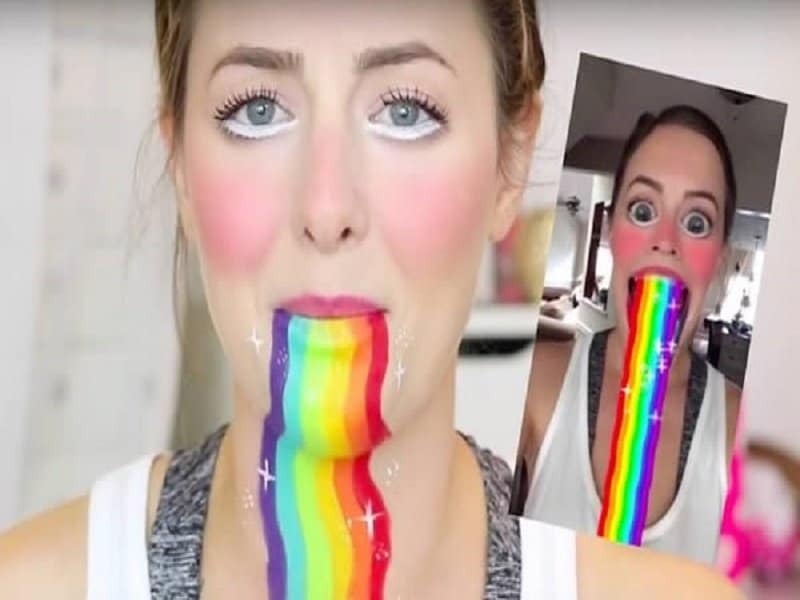 It wasn’t really an optical illusion as much as it was unnecessary hysteria. 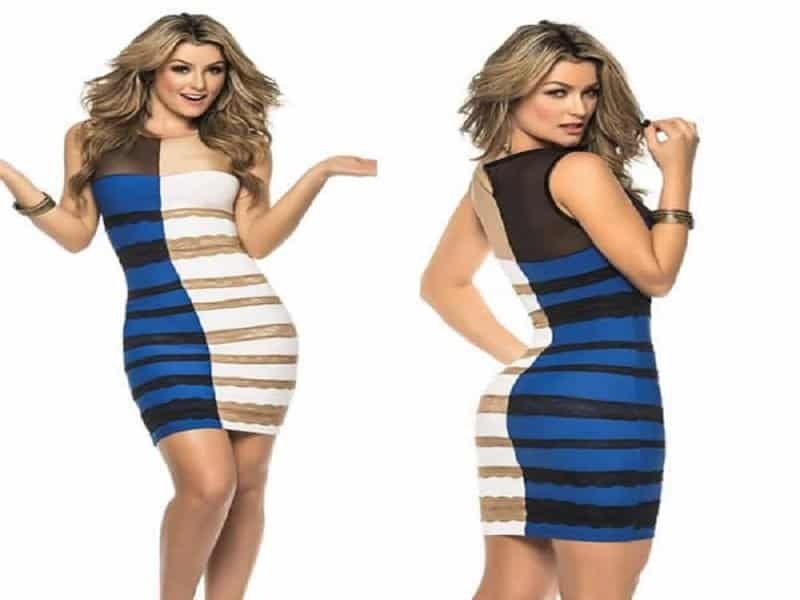 Pay homage to mass stupidity by wearing the dress that got everyone yapping. The popular character from the Superbowl halftime show – Left shark, has been commercialized by one of the most commercial pop artists of all time. 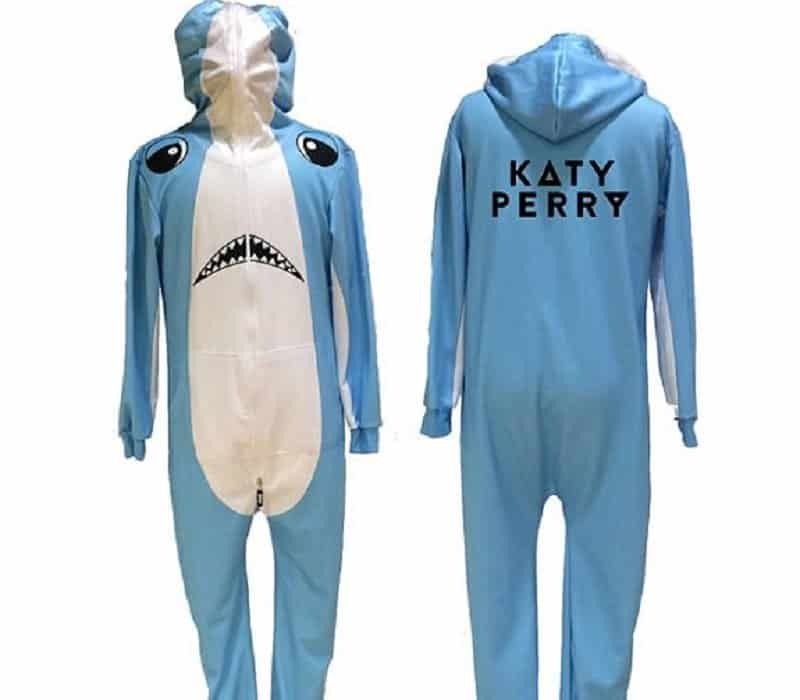 Katy Perry officially sells this onsie on her website for $129.99. 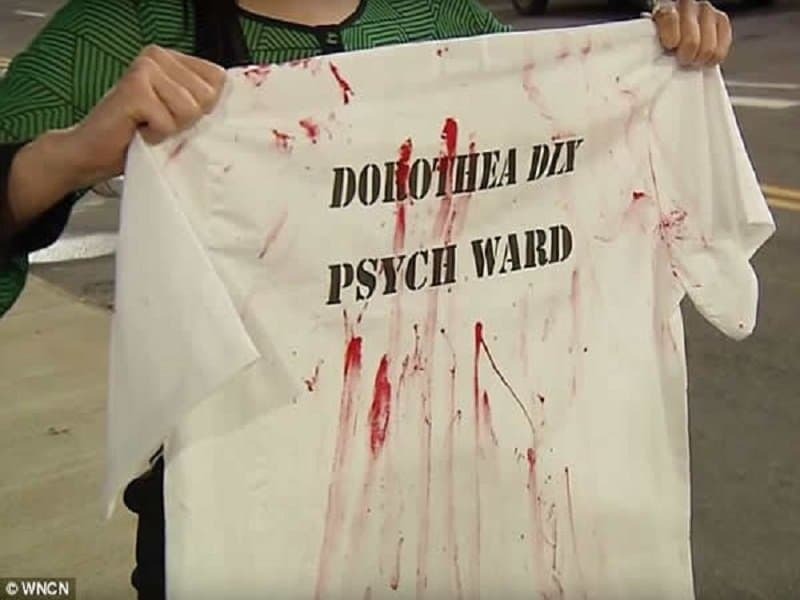 This highly insensitive T-shirt was immediately pulled off the racks after complaints piled on regarding its content. The shirt is supposed to be a reference to Raleigh Hospital, but this was clearly just a very bad idea. 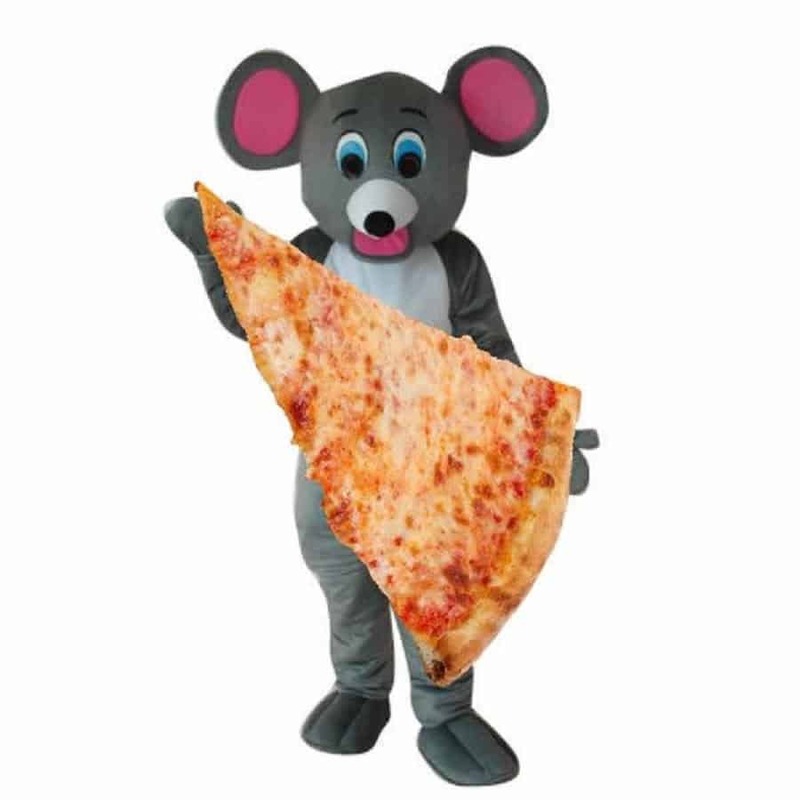 Pizza Rat was the latest off-Broadway sensation that took New York by storm this past year. It was only obvious that a Halloween costume would be dedicated to the rascally rodent. Well its a real shame that Bill Cosby turned out to be quite a creep, but at least the controversy has kept one aspect of his legend alive – Comedy. Making fun of Cosby has been the rage this past year and wearing a sweater seems to be enough of a reason to pull out the ‘Hey hey hey’s’!